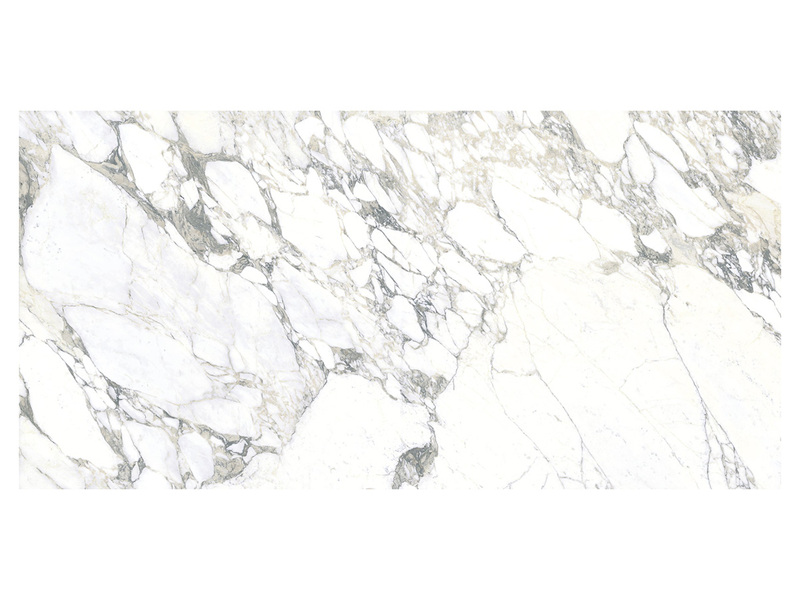 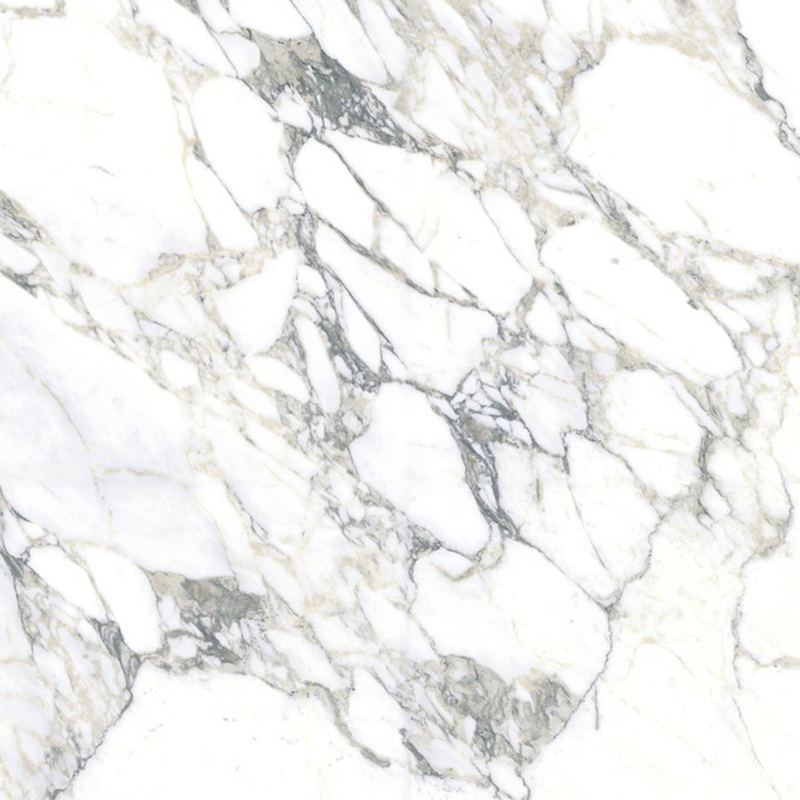 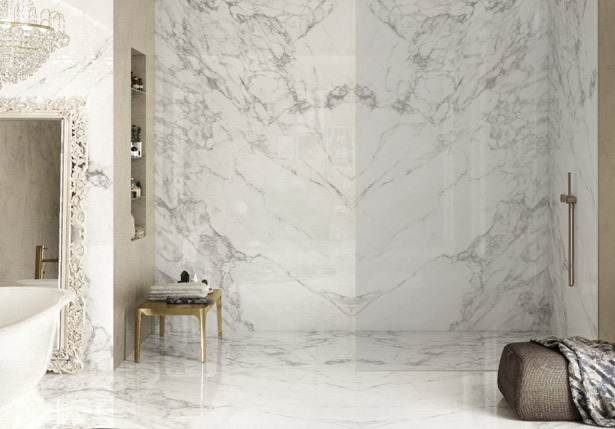 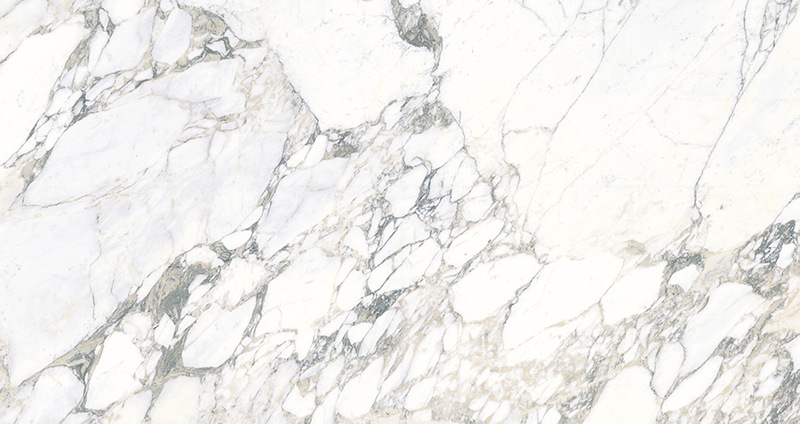 Arabascato Polished book matched porcelain slabs from our Stile Collection feature a soft creamy white background and distinctive gray veins. 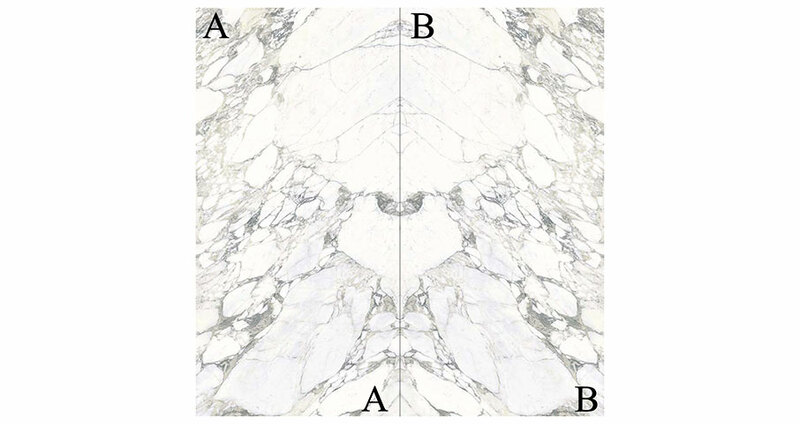 The book matched, or mirrored pattern, makes these 59x118 slabs in polished finish are ideal for creating stunning accent walls and showers. 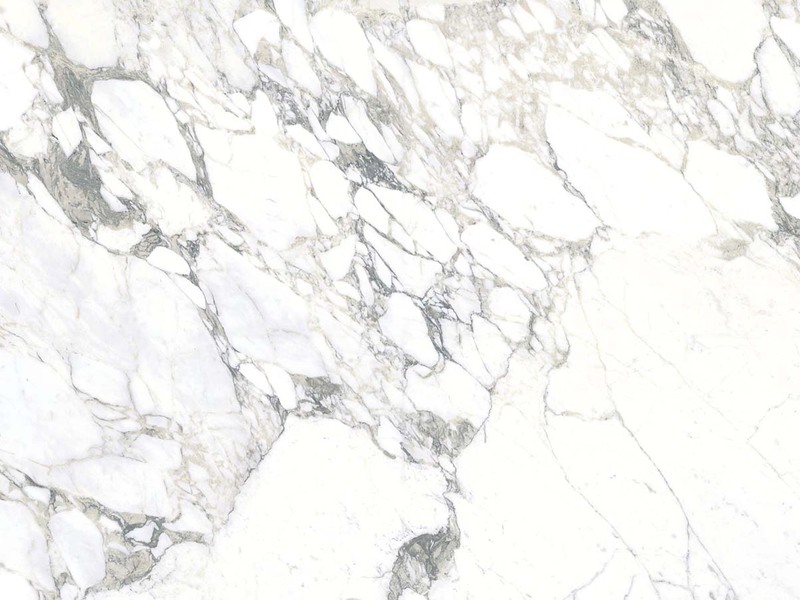 The seamless nature and reflective pattern allow for a truly dramatic installation, including countertops and flooring.